Description: Chaos courses through you veins. 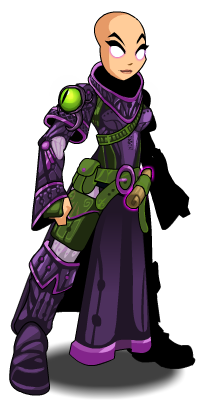 Your arcane powers enable you to cast unpredictably dangerous spells. 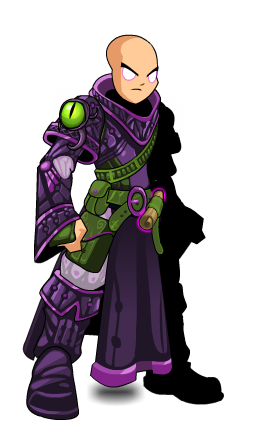 Previously called "Chaos Base Mage".